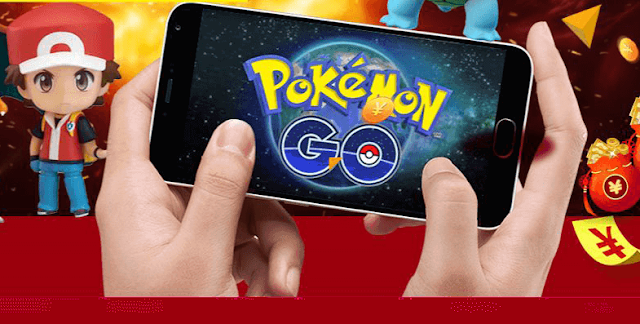 Play Pokemon Go & Win A Cubot Max Phablet! There's a Good news for People who are Playing Pokemon Go. Pokemon Trainers can now win a brand new Cubot Max Phablet. The Company ( Cubot ) is giving away free Cubot Max Phablet for those who play Pokemon Go. All You have to do is Take your selfies with your new Pokemon Trainers while Playing Pokemon Go and Post them on Cubot Facebook Official Page. This Fun activity will cost you nothing, The contest is up from July 20 to August 20. The Cubot Max features a 6.0 inch HD Display with 267ppi Pixel density, A MT6753 octa-core Processor along with 3GB RAM and 16GB internal Storage. It comes with a 4000mAh battery, which is ofcourse big enough to catch 'em all! As far as the cameras are concerned, The Cubot Max features a 13MP rear and 5MP front camera. Head ahead to Cubot Facebook page for more info!